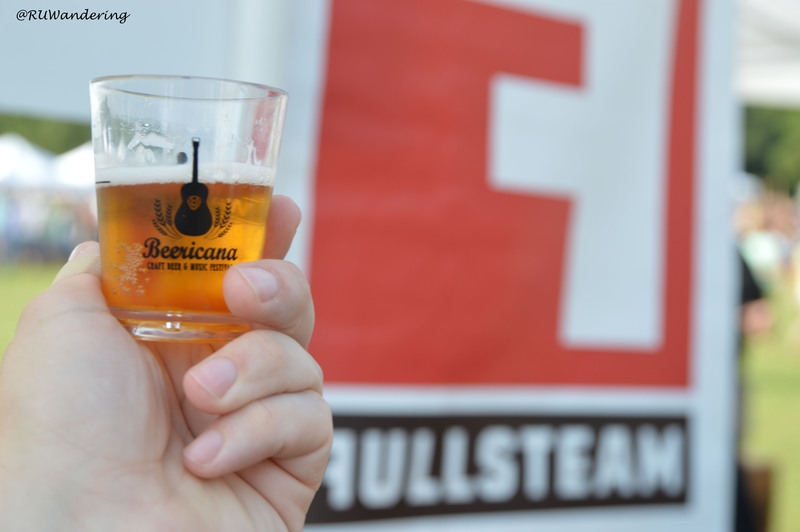 One of the best events I attend last year is the craft beer, food truck, and live music festival called Beericana. 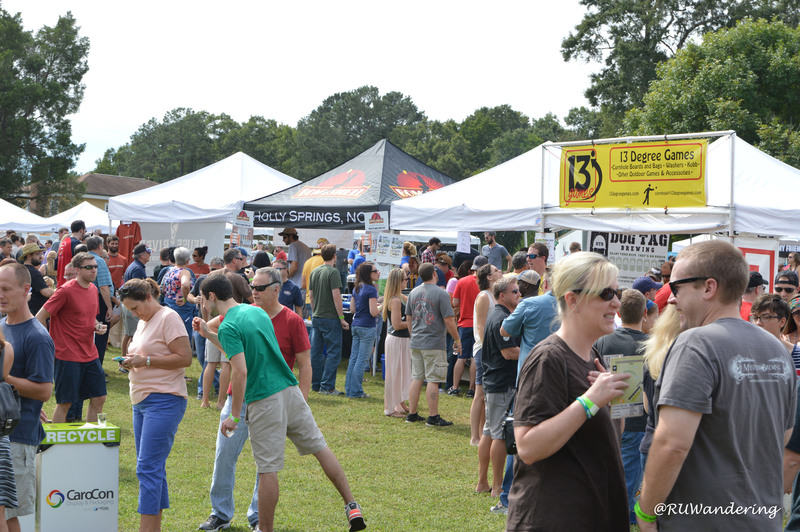 Located in Sugg Farm Park in Holly Springs it is unique to the festivals focusing on beer in the area. One of the unique feelings of this event is that is feels more like a fall festival. 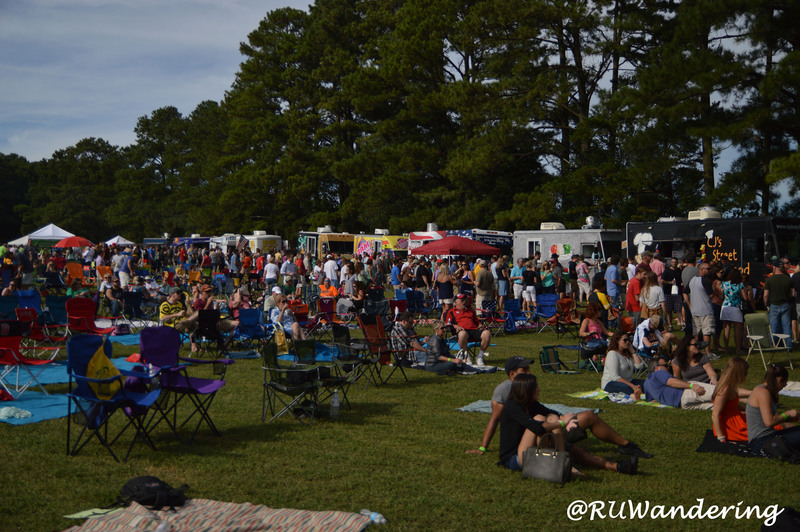 While the setup is still to be determined, last year had a triangular setup with food trucks on one side, breweries on the other, and the live bands performing on the other side. This brought a great flow as once you setup your spot in front of the band, you could easily move between the beer and food. 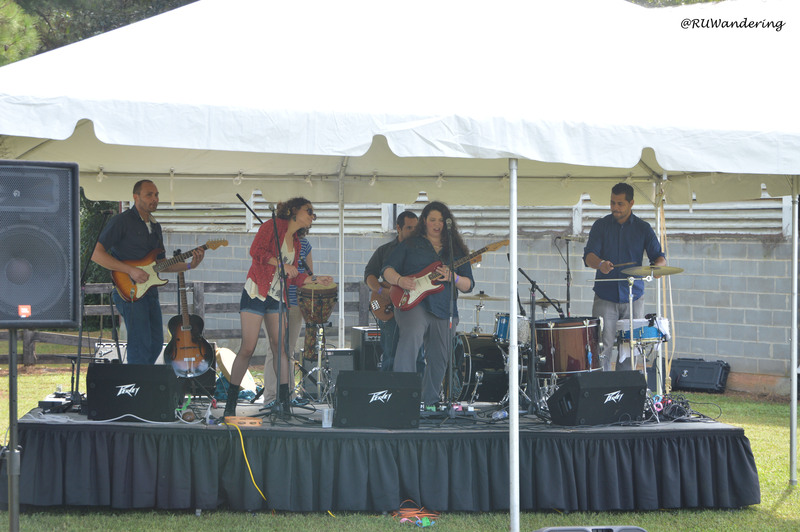 The event is organized by 919 Beer, which is a local craft beer enthusiast group. 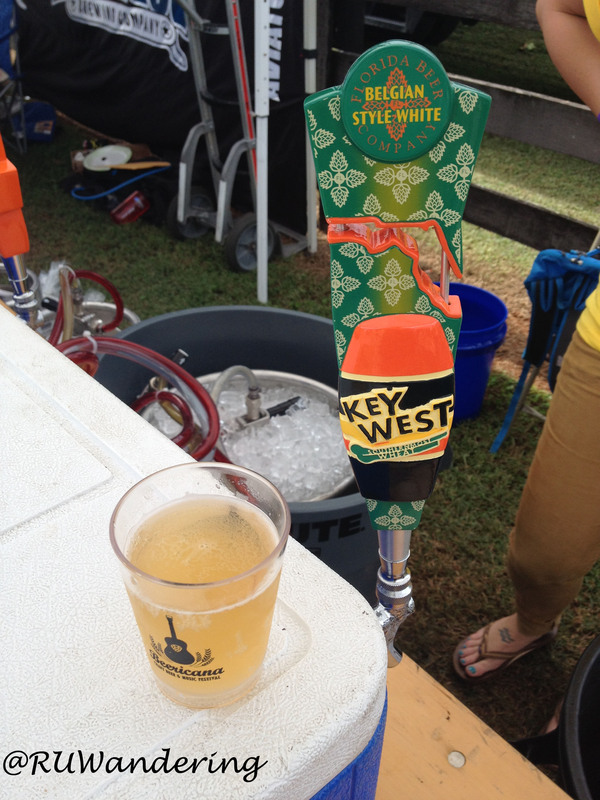 Their goal to educate and engage people into the local craft beer movement. 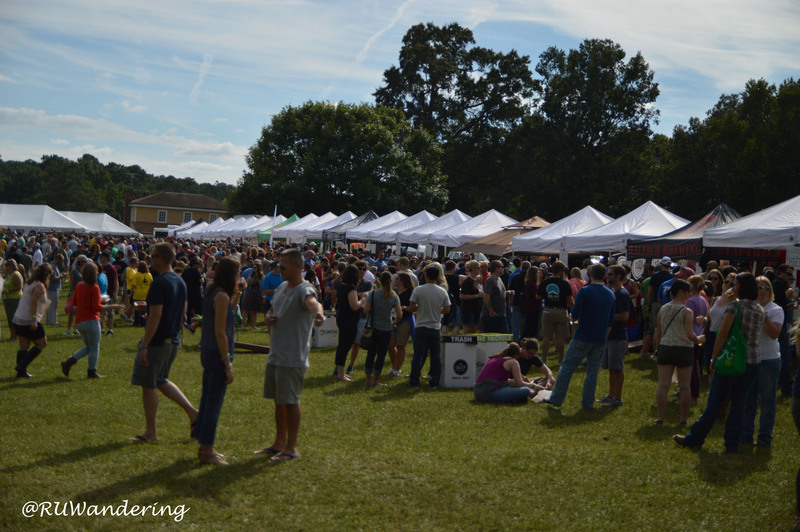 Based on the listing of breweries attending, North Carolina is very active in the craft beer scene with all major geographical areas represented in the state. There are also representations from as far as California and Florida. Also highlighted are the local food trucks (the part where I get real excited) that also engage with the local breweries. 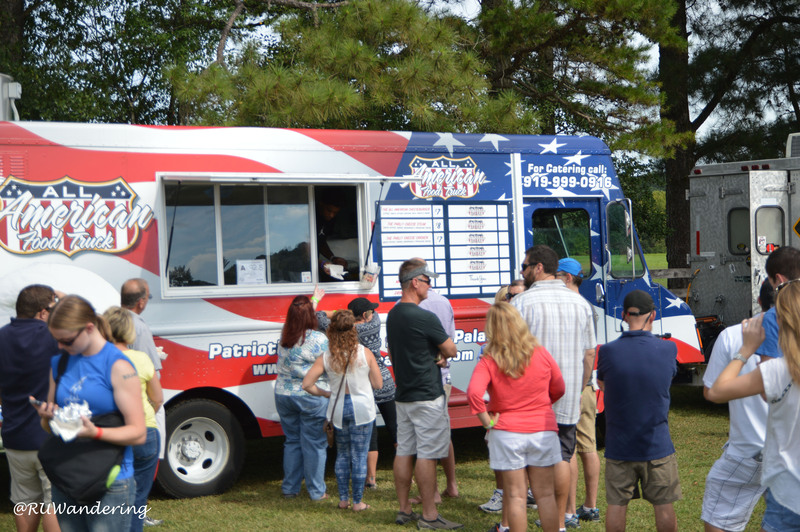 Some of the food trucks embrace their symbiotic relationship with the local breweries by highlighting them in their menu. In addition to getting great tickets to Beericana, those who buy now get an opportunity for a private behind the scenes Funkatorium tour, tasting, and sour mixing session with Walt Dickinson of Wicked Weed Brewing in Asheville! How can one win tickets? If you buy VIP tickets from July 11th to July 17th, you are entered into a drawing for one pair of tickets. If you buy VIP tickets from July 11th to July 24th, you are entered into a drawing for one pair of tickets. If you buy VIP tickets from July 11th to July 31st, you are entered into a drawing for one pair of tickets. Each drawing will have one unique winner (one person cannot win more than pair). For those who buy with General Admission or VIP the first 3 weeks will enter for a Grand Prize drawing. This prize includes one pair of tickets, two nights stay in downtown Asheville, dinner at Wicked Weed, and a tour of all South Slop breweries with Adam and Wayne of 919 Beer (date to be determined). For official rules and details, visit Beericana. 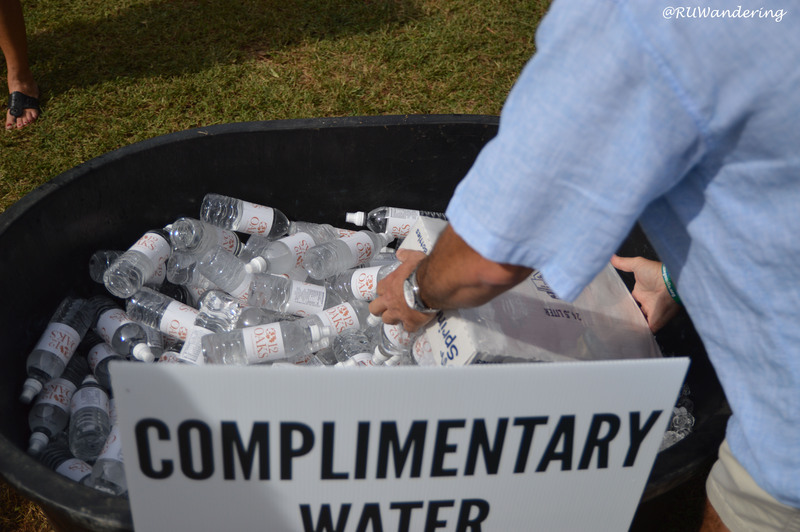 In addition to unlimited pours, bottled water is located around the event. Last year, VIP was a smaller group and entered one hour before the general admission start time. This year VIP tickets are capped at 700 this year (25% of last years attendance). In addition, most breweries will have special VIP sixtels tapped at noon for VIP time. Last year I was a VIP ticket holder and I found this was the best opportunity to taste. Combined with the added prize drawing, I would recommend VIP tickets. Because this was a first time event last year, this was a surprise successful event last year. After the event, a friend expressed regret not attending. Don’t be that friend and buy your tickets now. Hope to see you there.